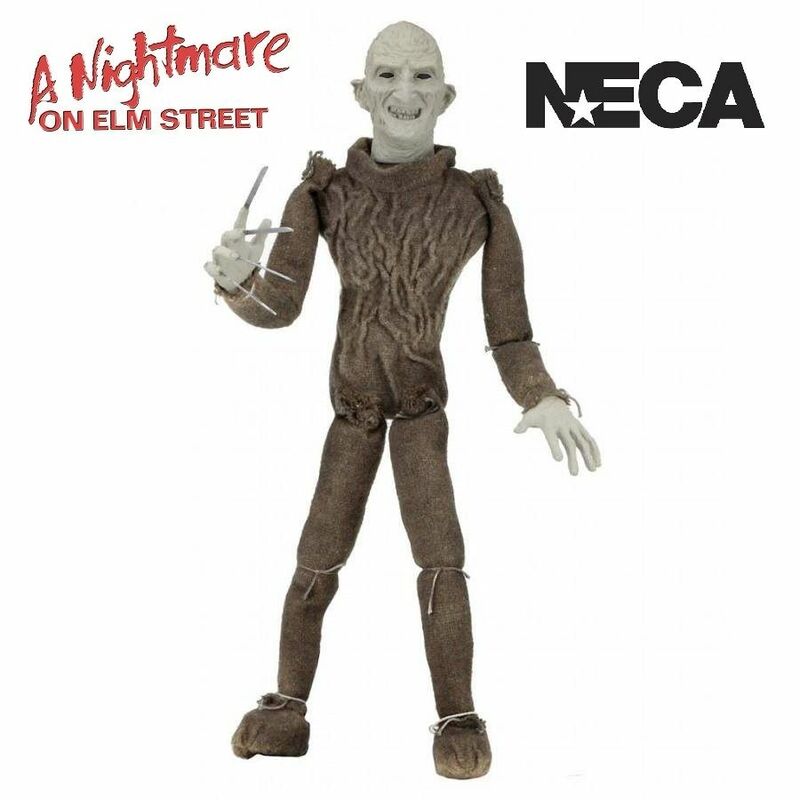 This detailed prop replica of the Freddy puppet is 18” tall and was created from original film-used molds for the head and hands. 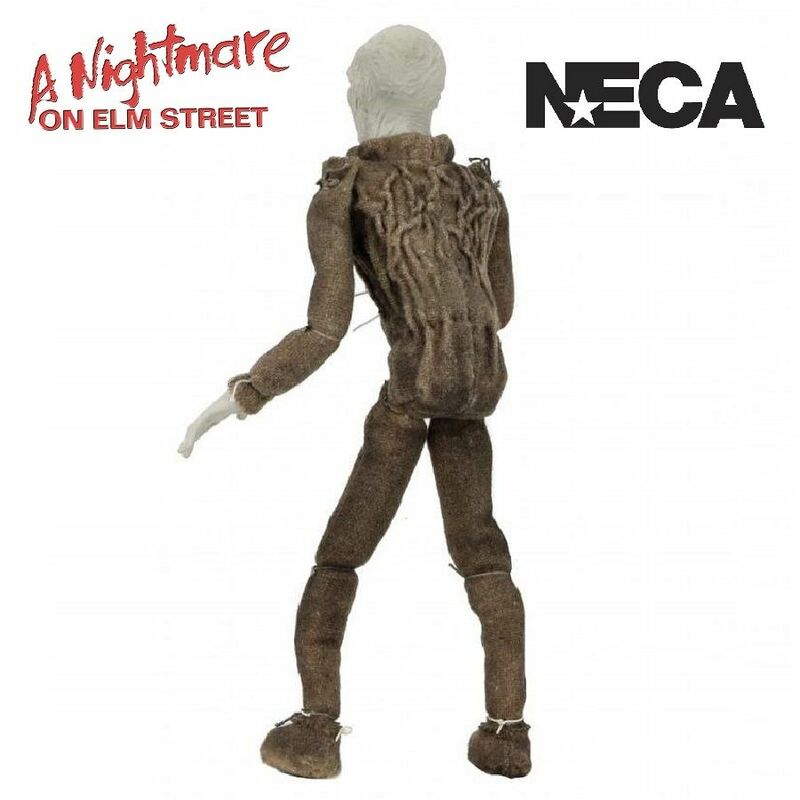 The fabric body was faithfully replicated as well and can be posed thanks to an inner wire armature. 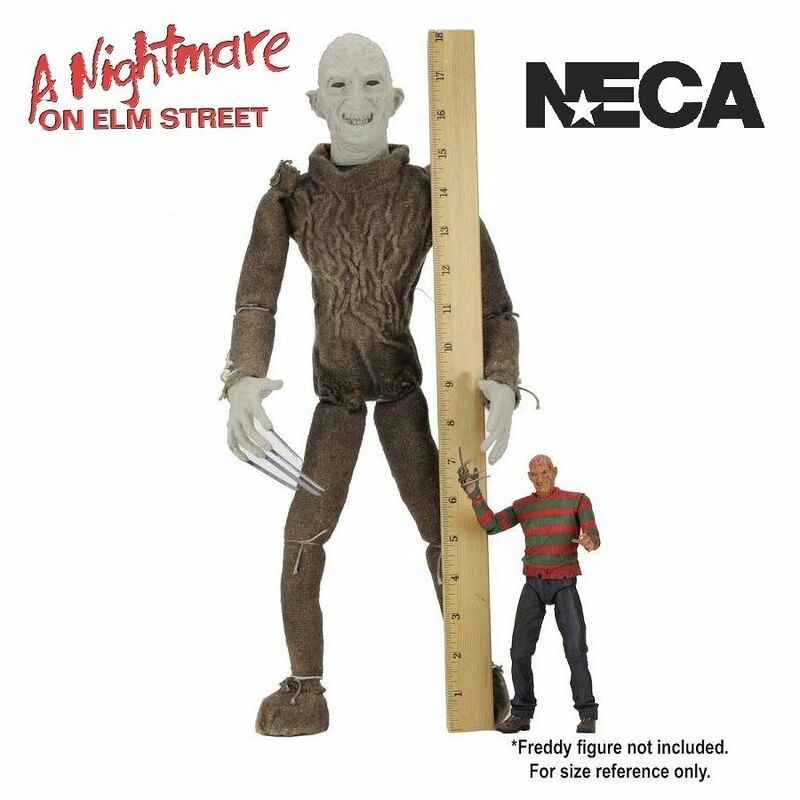 Comes complete with a display stand. 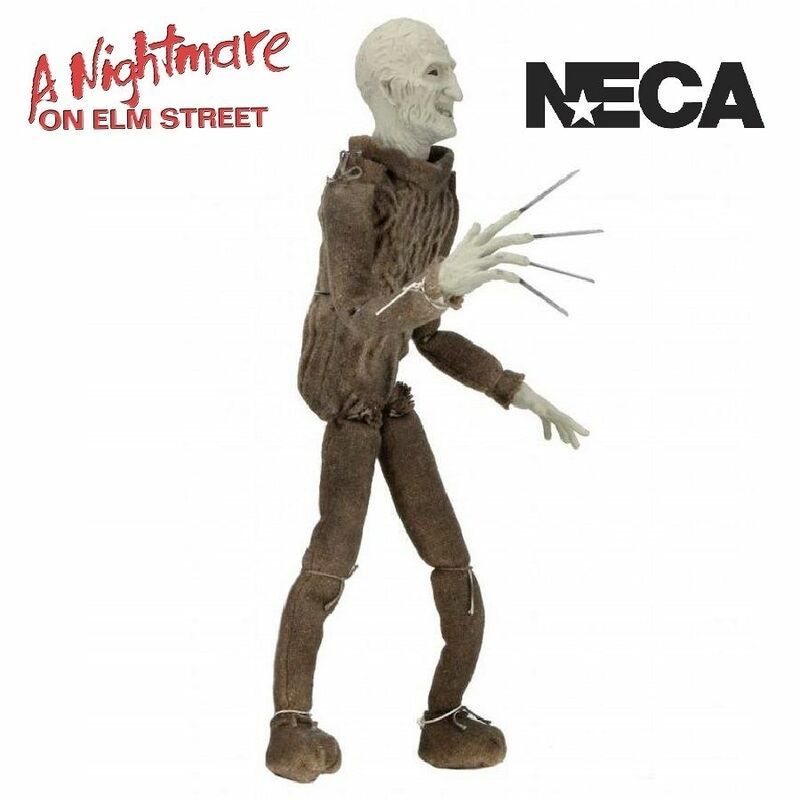 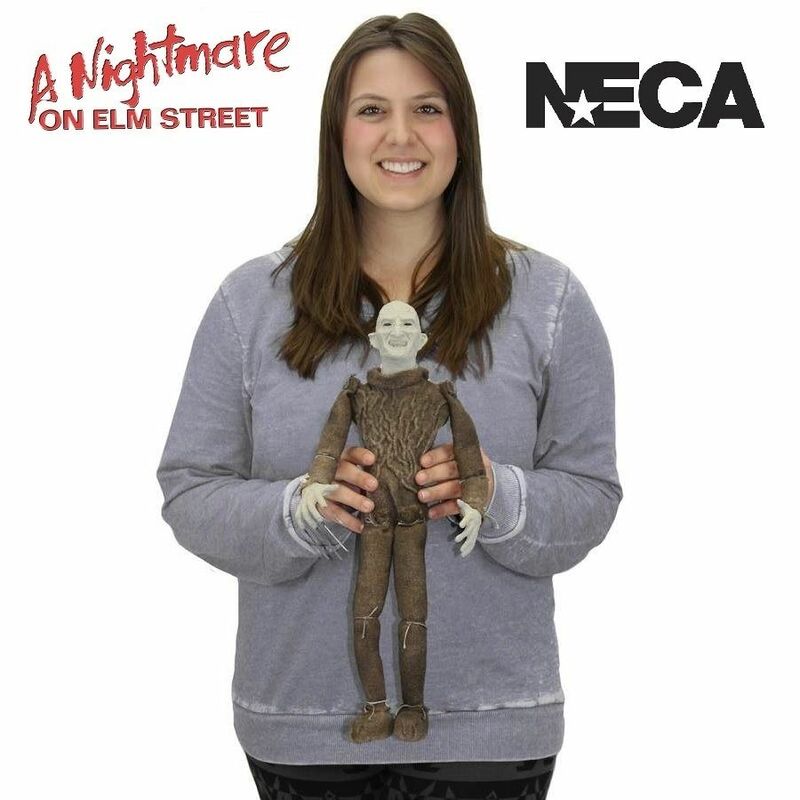 For updates, keep an eye on the NECA calendar for more information on the release date.